Cozy feeling: Cats love the snuggly feeling while taking a nap. 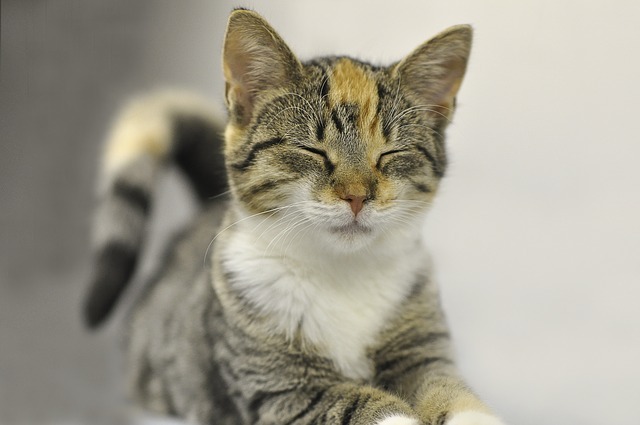 Kneading is a natural tendency in cats which helps them build a soft spot for enjoying a sound sleep. 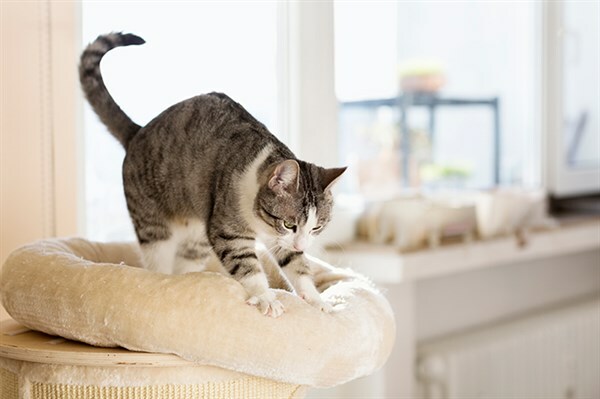 Staying loose: After napping throughout a day, your feline friend needs to take a break to stay limber. Stretching the body a bit helps it in accomplishing the task. 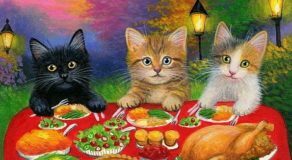 Ever wondered why do cats knead with their back paws? It could be due to this reason. These are the possible reasons due to which a cat generally kneads. 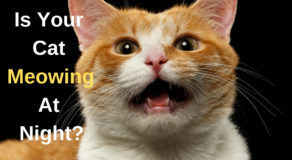 There is nothing to worry about it as it is a natural tendency in felines. 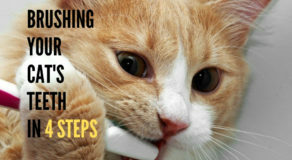 So, don’t be surprised when you discover your kitty kneading all of a sudden.